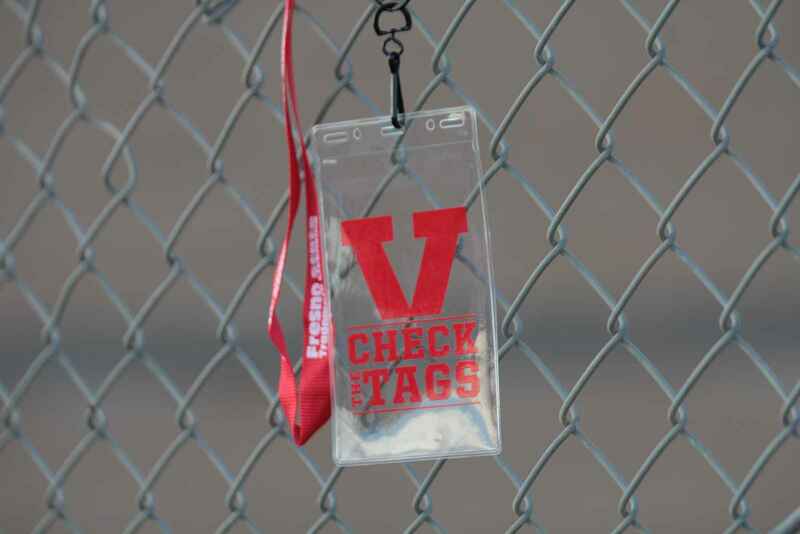 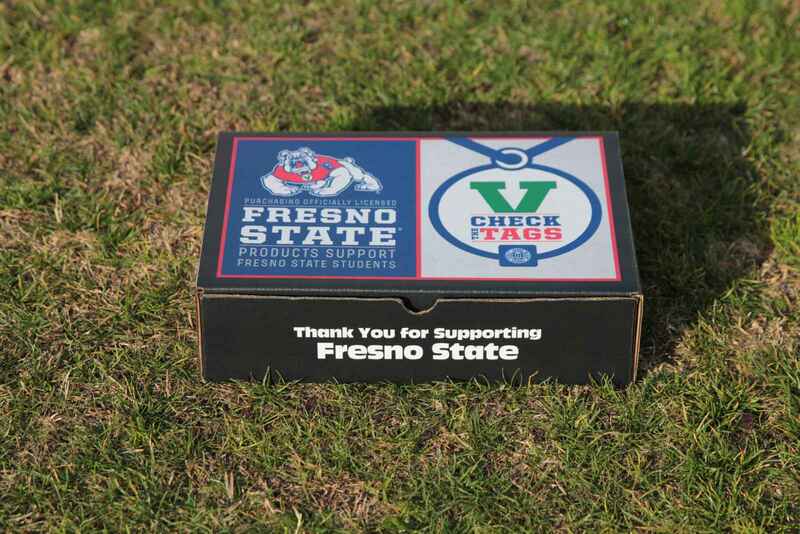 Fresno State came to us to enhance the delivery method for season ticket package holders and give them an extra gift for their support. 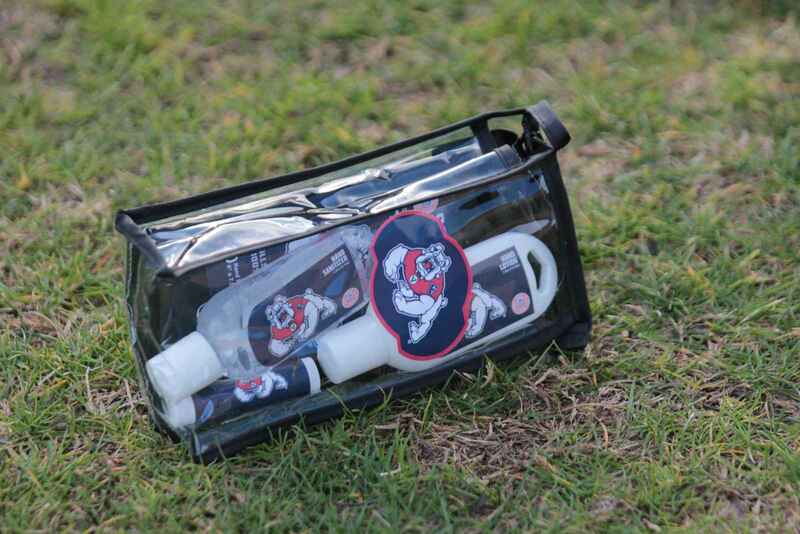 Rewarding the university’s most loyal fans included Fresno State merchandise and other premium fan gift items to show off their Bulldog pride year ‘round. 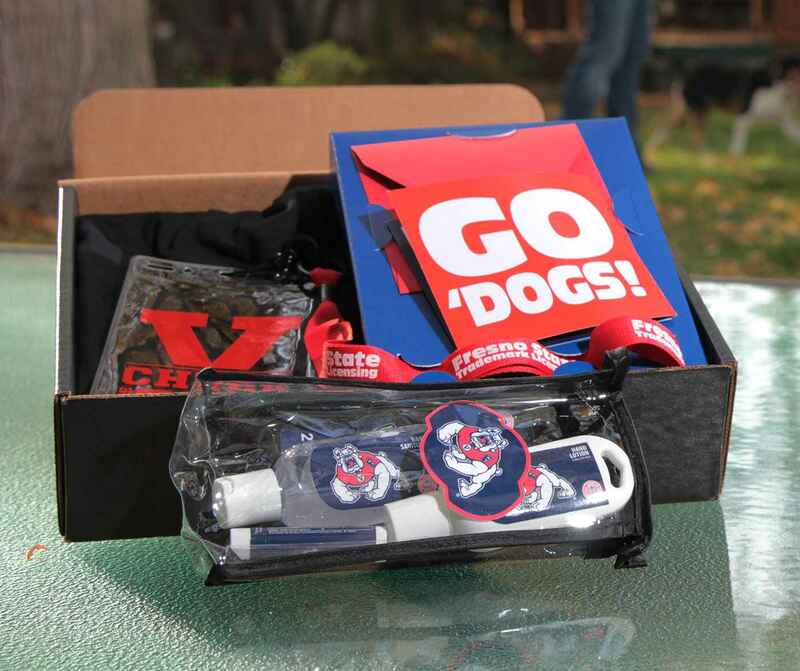  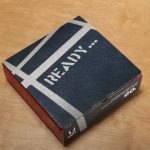 This customized gift box helped to drive fresh excitement for Fresno State season ticket holders right before the season began.